Unique, personalised, keepsake jewellery gifts for special occasions; perfect gifts for a daughter, a Goddaughter, a granddaughter, a niece to celebrate her First Holy Communion / Christening / Confirmation day. 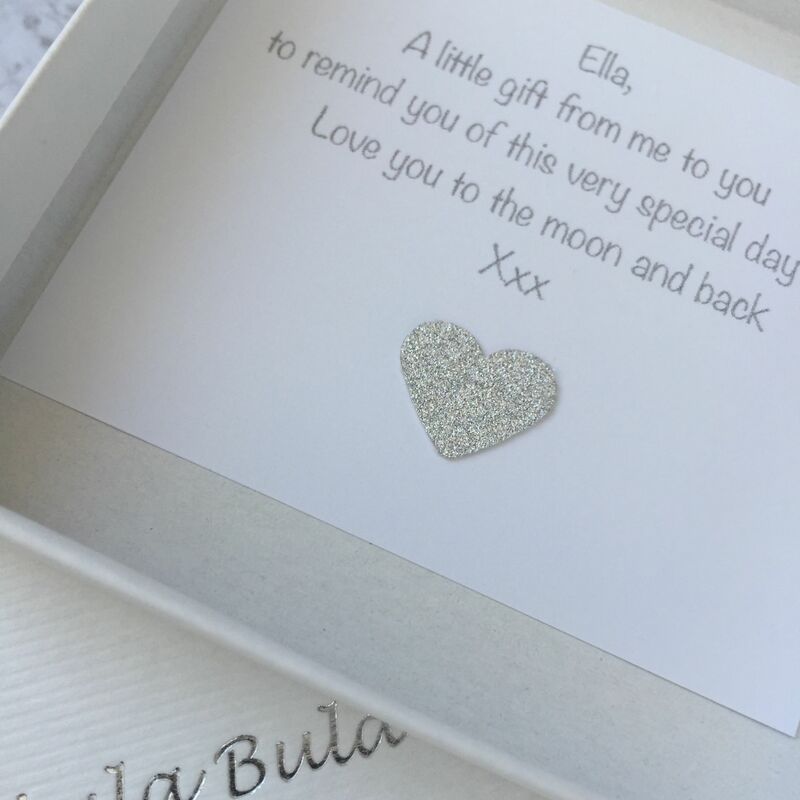 Wonderful little extras and beautiful gift packaging with every keepsake jewellery gift...this gift comes with a personalised occasion card, a personalised gift box, a presentation gift card, wrapping paper and ribbon. 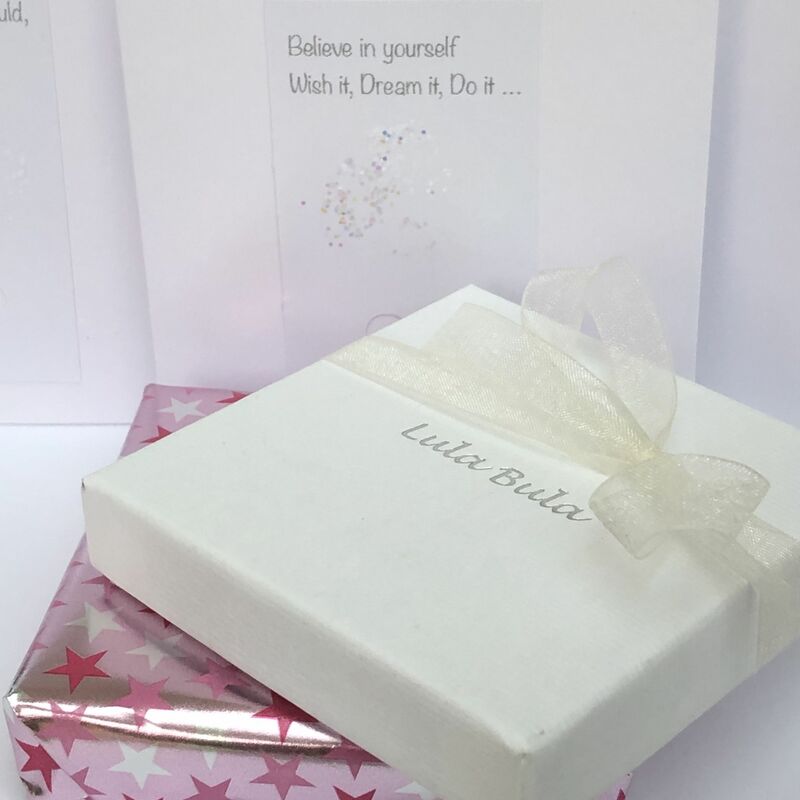 First Holy Communion & Confirmation gifts come with a prayer card and little prayer book.